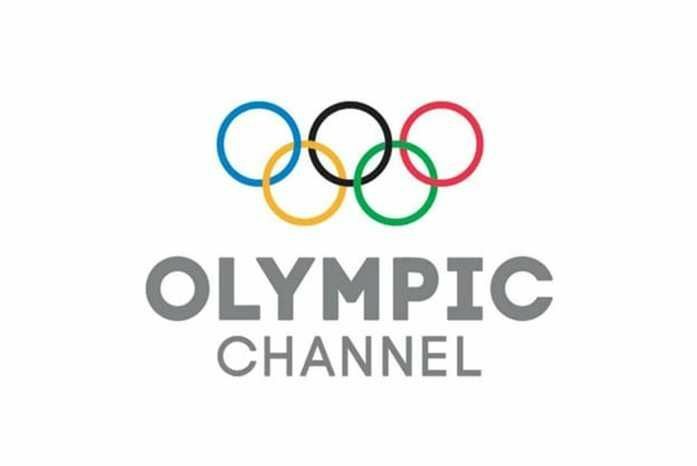 MADRID – 1 March 2017 – The Olympic Channel today announced that it has reached agreement with the governing bodie for Underwater sports (CMAS) to collaborate on content for the Olympic Channel. 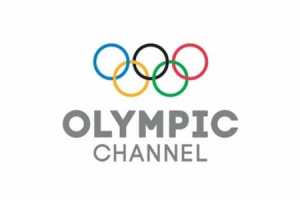 The Olympic Channel, which recently announced the availability of multiple languages on the global digital platform, is currently scheduled to present nearly 500 competitions across nearly 200 events in 2017.The Channelprovidesan ancillary platform to distribute content and collaborations to broadcast live events are complementary to current broadcast and distribution arrangements. The Olympic Channel is a multi-platform destination where fans can experience the power of sport and the excitement of the Olympic Games all year round, and is available worldwide via mobile apps for Android andiOS devices and at olympicchannel.com.